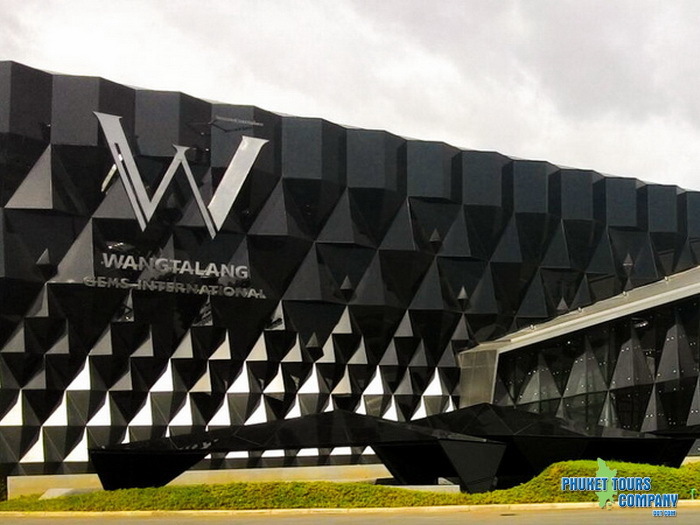 The Gems Gallery and Wang Talang are large stores devoted almost exclusively to jewelry. Find jewelry and gifts for diamond jewelry, gold jewelry, color gemstone jewelry, rings, earrings, necklaces, pendants, bracelets and more. 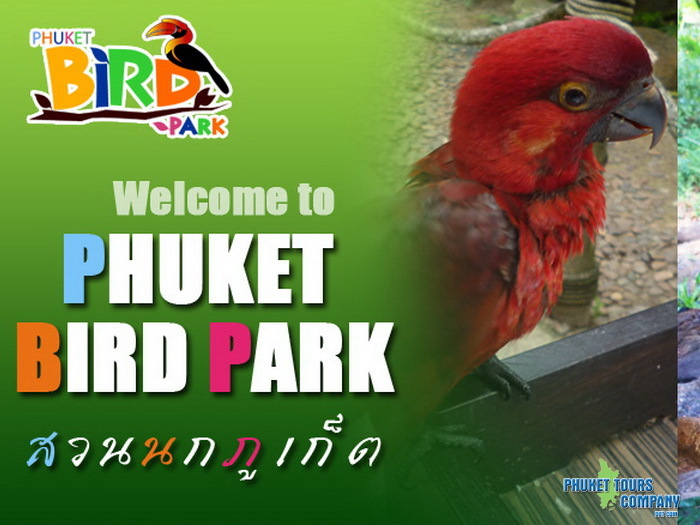 Phuket Jungle Bungy Jump is the original bungy jump in Phuket operating since 1992. 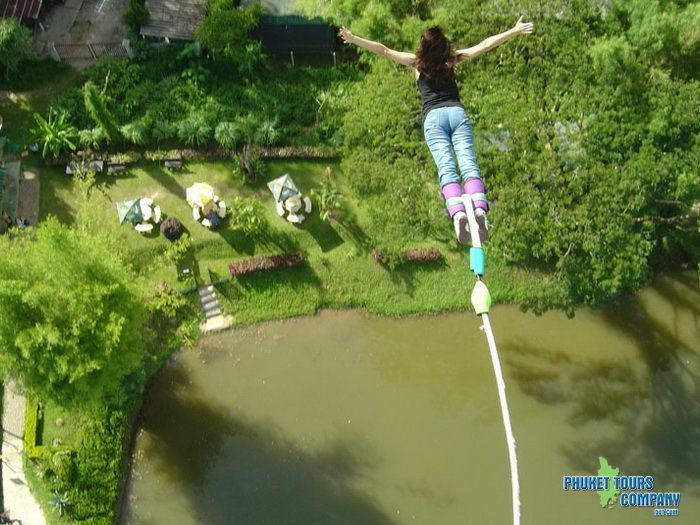 Jungle Bungy Jump offers one of the most thrilling and challenging activities in Phuket. 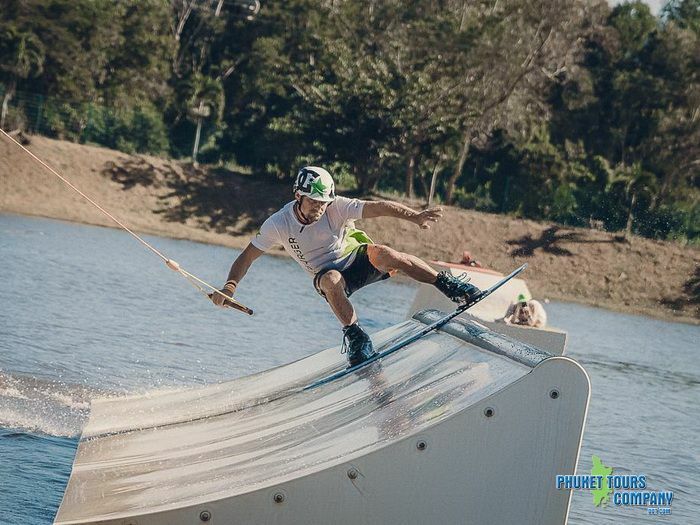 Bungy 50 metre plunge above a jungle-surrounded lake. 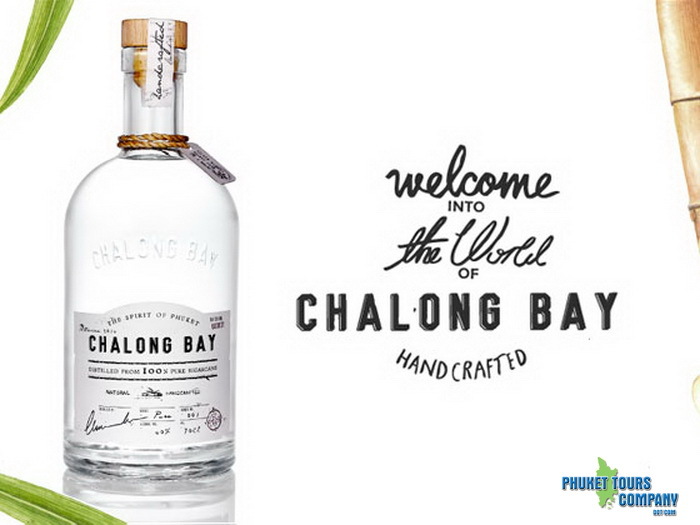 Managed and run by a professional New Zealand team. 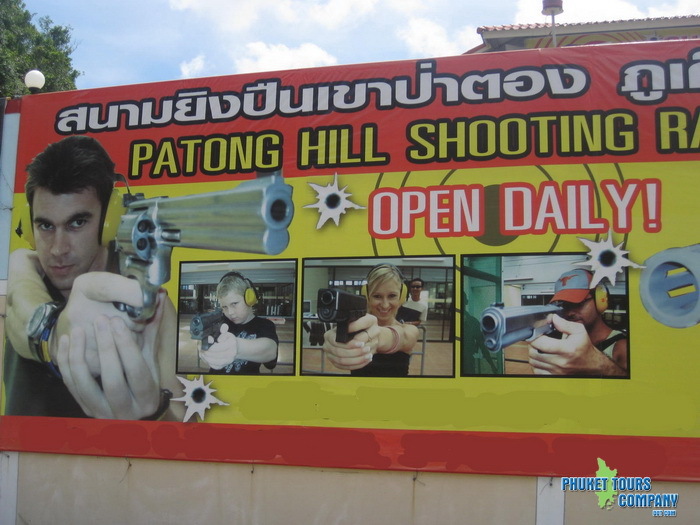 Kathu Shooting Range is a high standard shooting range for practicing, training and multi system shooting with the range of 10 meters, 15 meters, 20 meters and 50 meters. 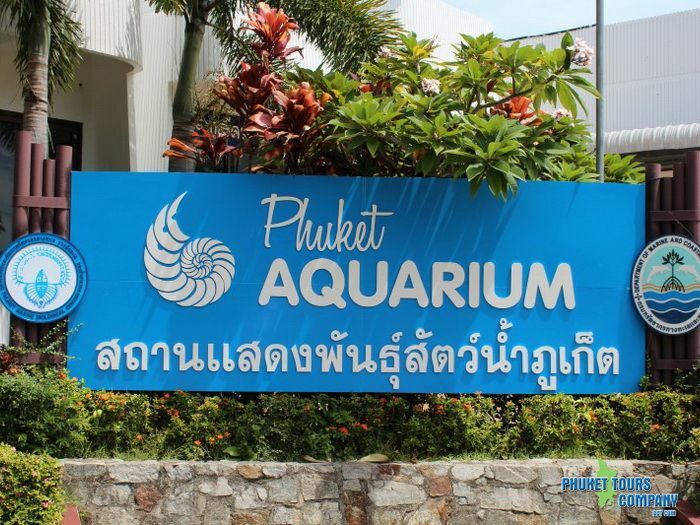 Phuket Aquarium is a air-conditioned and rarely crowded, Phuket Aquarium is a part of the government-run Phuket Marine Biological Centre. 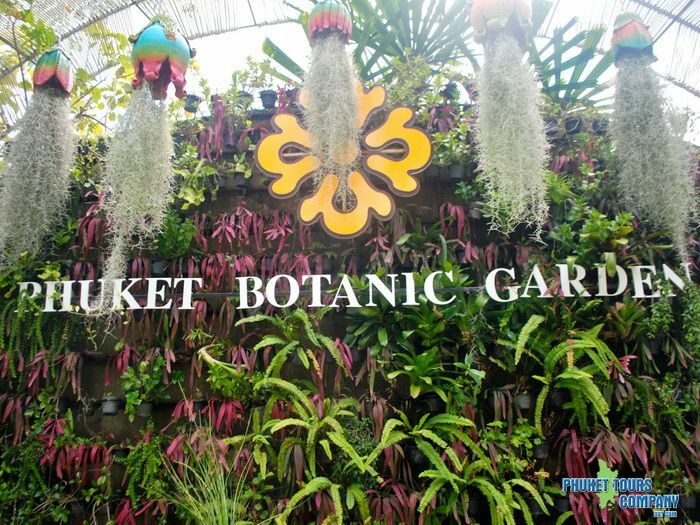 Kid friendly aquarium with fish & coral reef displays, plus an underwater tunnel and touch pool. 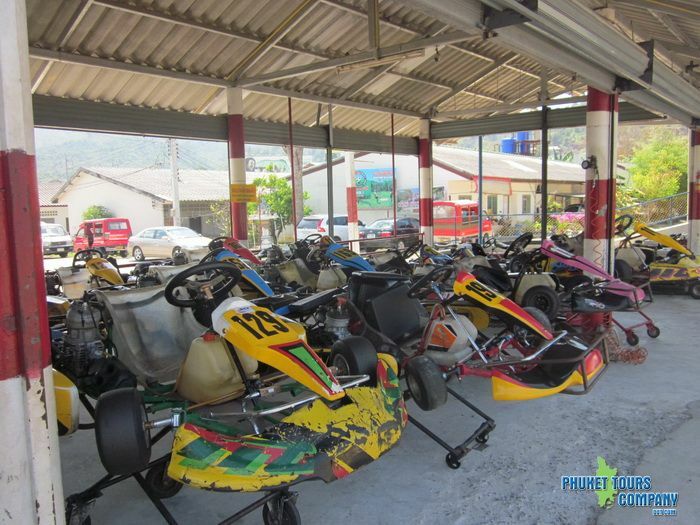 Phuket Go Kart for go kart racing and leisure or team building corporate action. 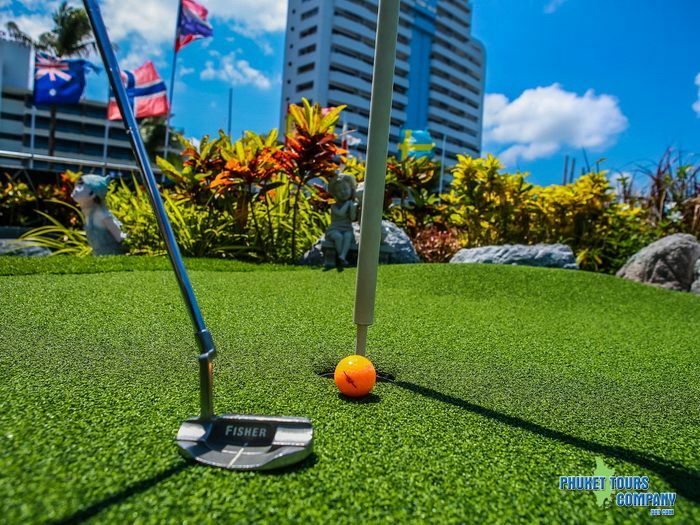 Everything from easy fun karts to top level racing karts. True racing track that has been used for national level championship events. 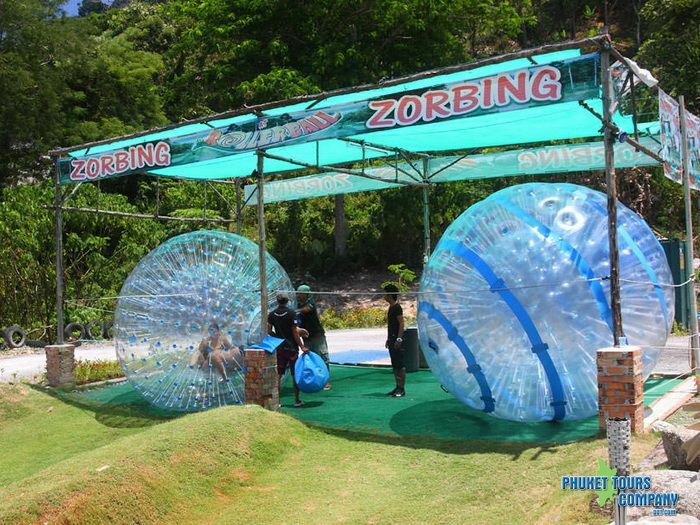 Rollerball, or Zorb as it is called in other parts of the world, is a specially designed plastic sphere which can safely descend a hill with two passengers floating on the water inside. 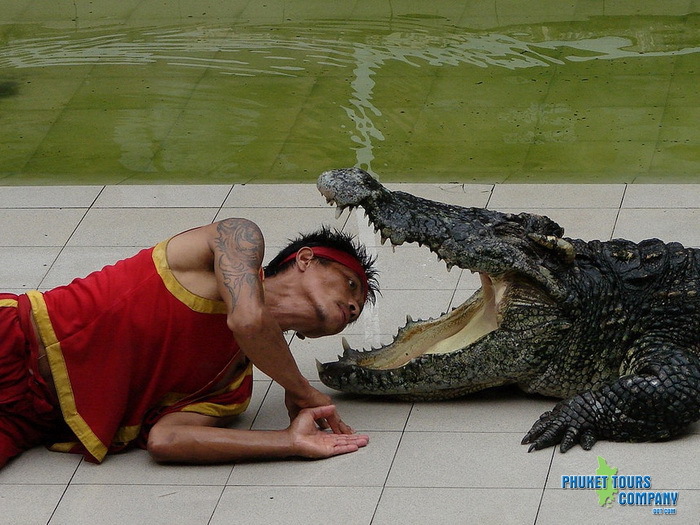 Tribhum Central Phuket, The Worlds First 3D Walkthrough Adventure Theme Park at Central Phuket Floresta, G Floor. 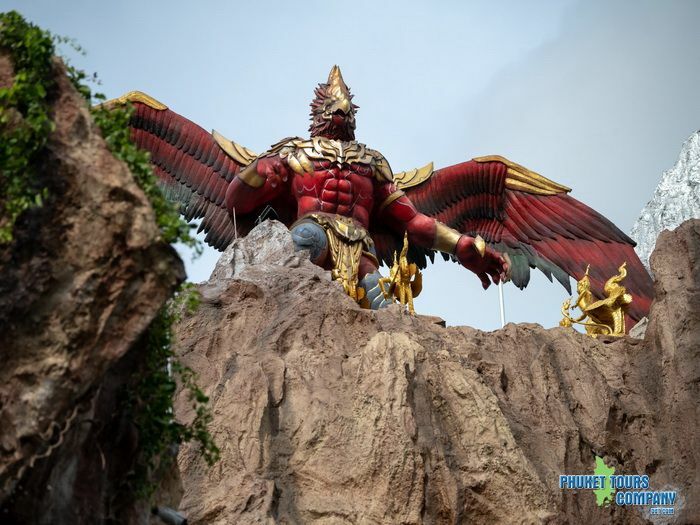 Join the battle between Garuda (King of Bird) and Naga (King of Snake) to collect the elixir water to get the power of immortality. 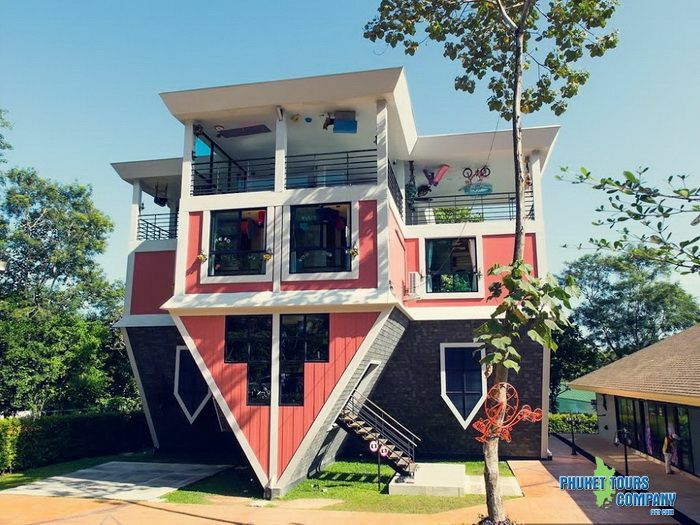 Phuket Trickeye Museum is located in Phuket Town, Trickeye museum is an interactive museum with a concept that stimulates your creativity and imagination. 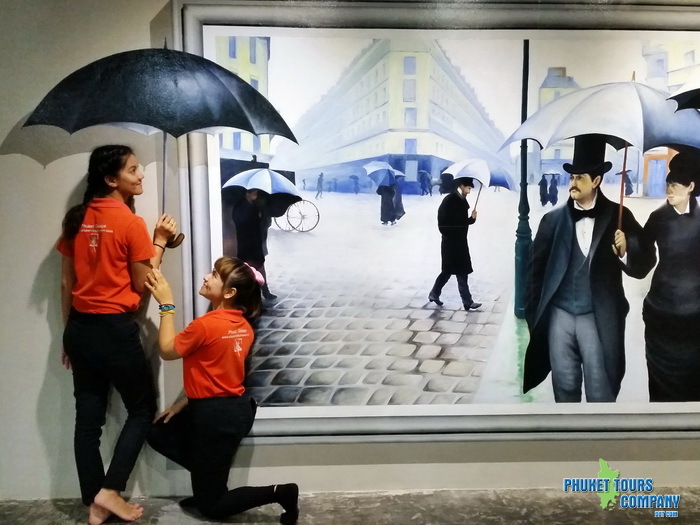 Be a part of 3D paintings and join the impressive memories. 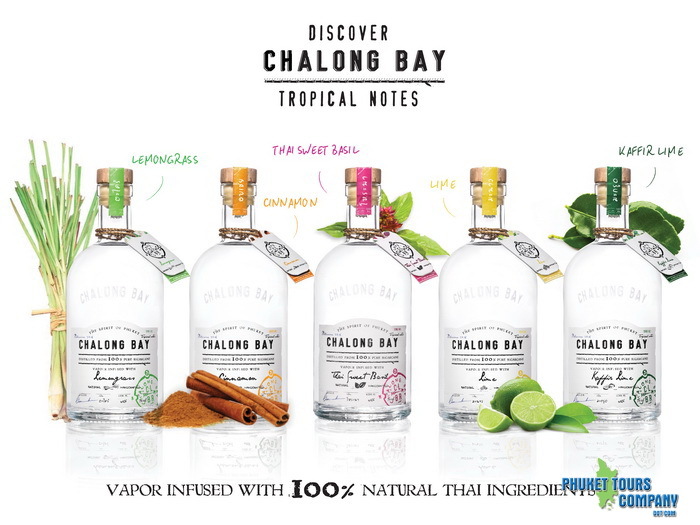 Chalong Bay Rum Distillery in Phuket, travelers can go behind-the-scenes to discover how the facility uses centuries-old French distillation techniques to transform freshly pressed sugarcane into smooth white rum.